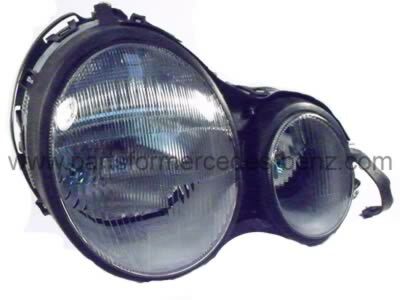 To Fit: Mercedes E Class 1996-1999. All Models with Halogen headlights. Please note this part is applicable only to Right hand drive vehicles.